This video gives a quick breakdown on the steps it takes to make a short 3D animated film, in a way that’s easy to understand. Don’t forget to watch the actual film. 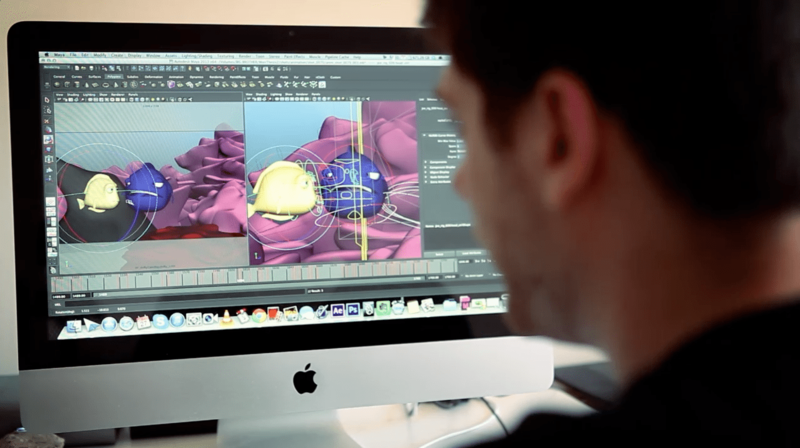 Read more about the making of our animated shorts.